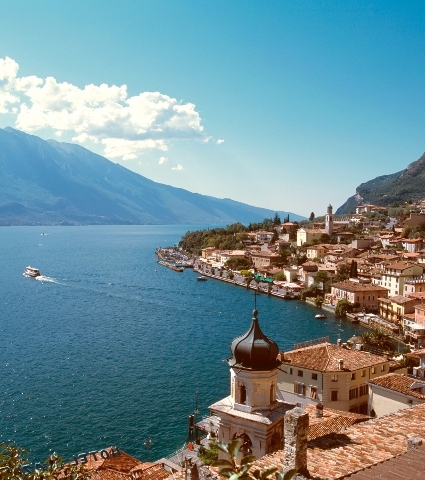 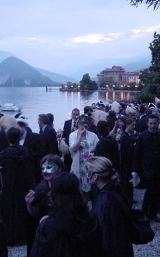 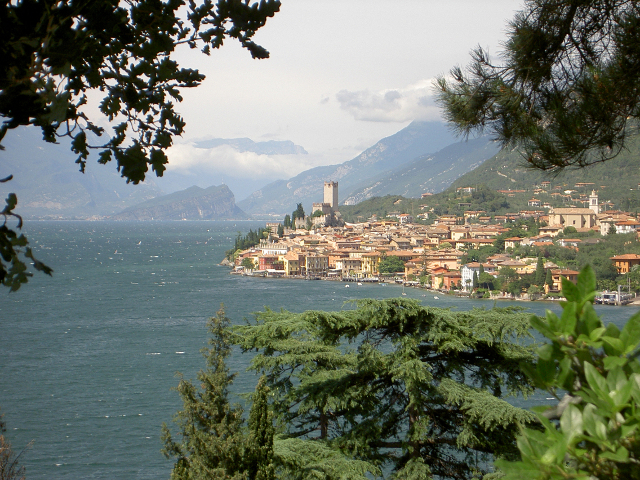 Meeting proposal in the region of Verona and Garda Lake, stretching between the lake and the wine hills of Veneto. 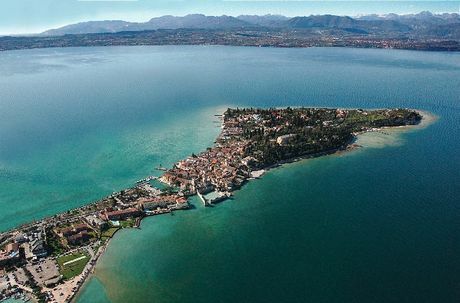 Boat excursion to Garda Lake and Sirmione: the program will include a private cruise in the Southern part of the lake. 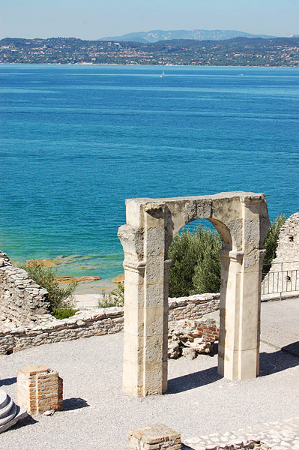 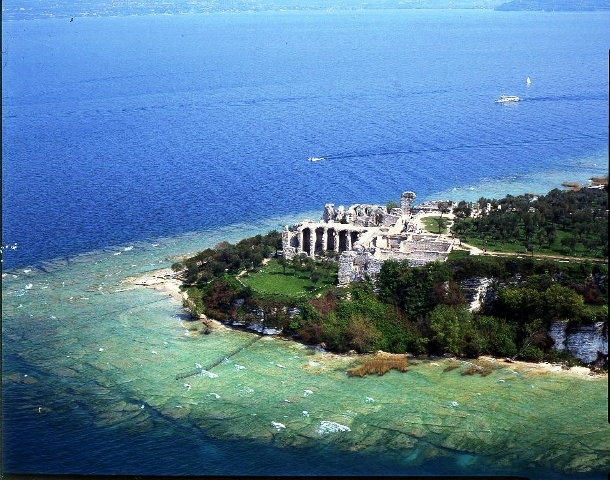 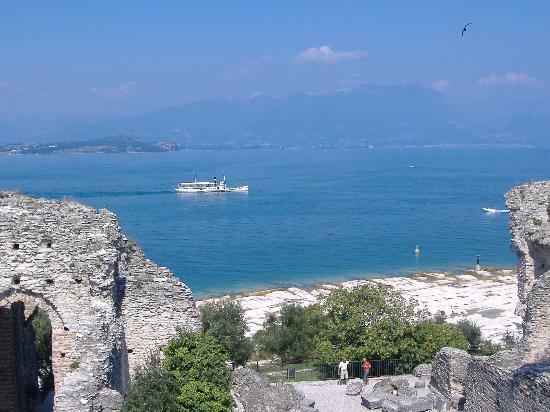 The excursion continues with a walking tour of Sirmione and to the remains of the Roman villa of Catullus. 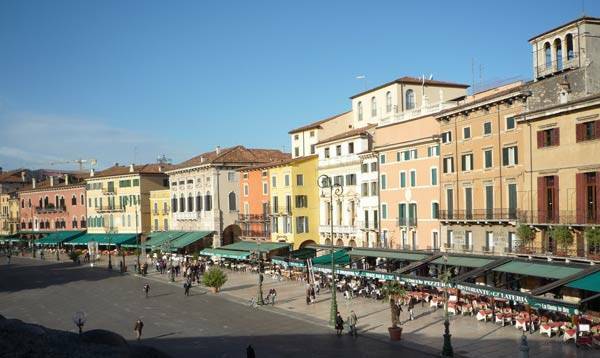 Lunch in Sirmione and time for shopping. 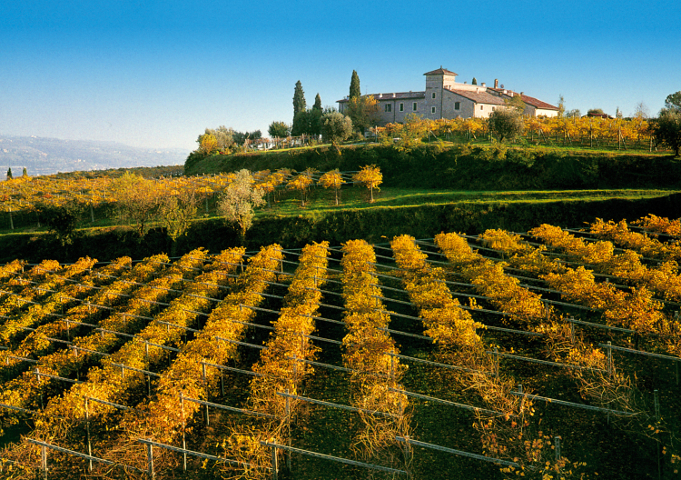 Wine tasting in Valpolicella: wine excursion to the renowned Valpolicella region. 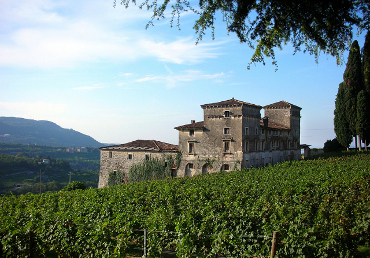 The road to this valley offers a unique landscapes of wineyards and pleasant villages. 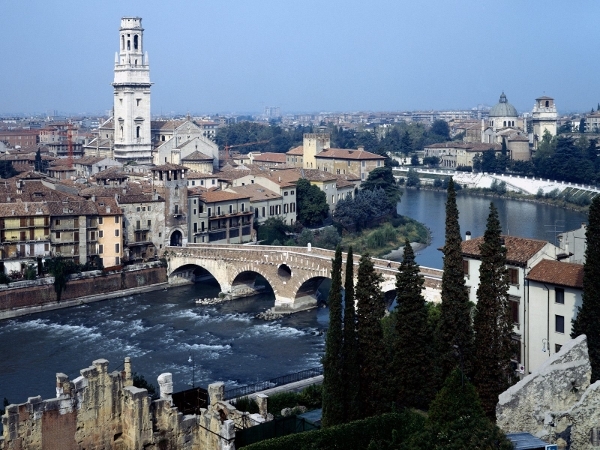 Visit to a wine cellar and tasting of the famous high quality wines like Amarone and Valpolicella Classico. 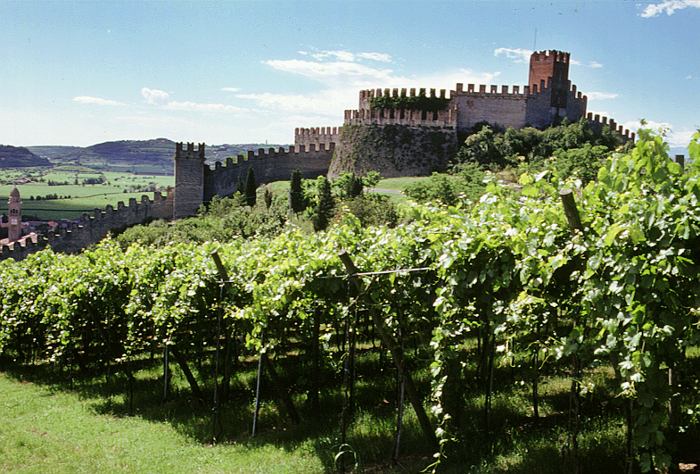 The itinerary will include the visit to Soave, which is a medieval town surrounded by a boundary wall which is still intact, and dominated by the impressive Scaligero Castle. 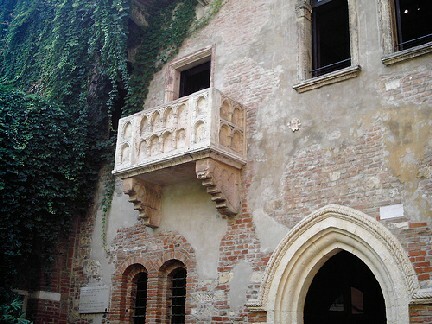 Continuation with visit to a wine cellar and tasting of Soave wines.